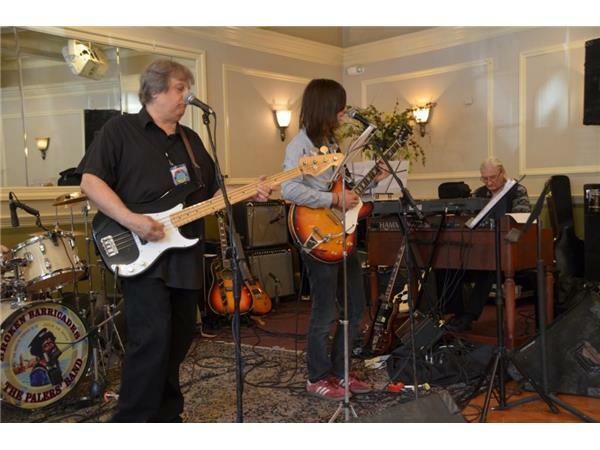 Ronnie D'Addario began singing and playing, including bass guitar, professionally in his early twenties. He grew up listening to 1960's pop music. Ronnie played guitar with Tommy Makem of The Clancy Brothers and Tommy Makem fame for two decades in concerts, recordings, and TV shows. 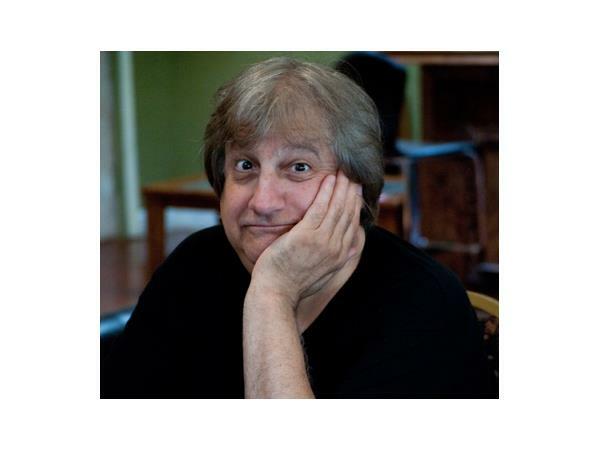 His credits include an appearance on the Rosie O'Donnell Show, TV commercial jingles, and six PBS shows with Tommy Makem (where he performed with Judy Collins). He also produced the album, Live At the Irish Pavilion, a favorite among Makem fans, and has produced several other artists including Morning Star, Mary O'Dowd, Danny Quinn, and The Irish Mist. His song, "Falling for Love," was recorded by The Carpenters in 1981. His song,”Take In a Show” was featured on the TV Sitcom, “New Girl” in 2017. 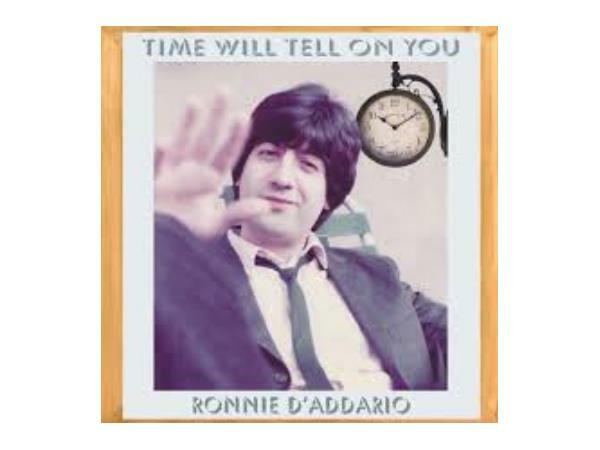 Ronnie is the father of Brian and Michael of the Lemon Twigs who have recently toured the US, Europe, and Japan after the release of their first album, Do Hollywood. An article in the UK Guardian said the song "These Words" from that album could be a missing track from Todd Rundgren's Something/Anything? album. They recently brought out Rundgren at Coachella to perform "Couldn't I Just Tell You" as an encore. The Lemon Twigs regularly perform their dad's song, "Love Stepped Out," from his first album, Take In a Show. Ronnie's last album is called A Very Short Dream. 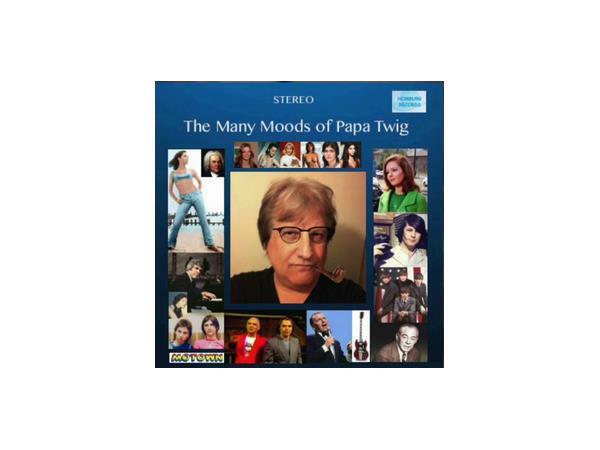 Ronnie has just finished a brand new album entitled, The Many Moods of Papa Twig. His music is available on www.youarethecosmos.com.